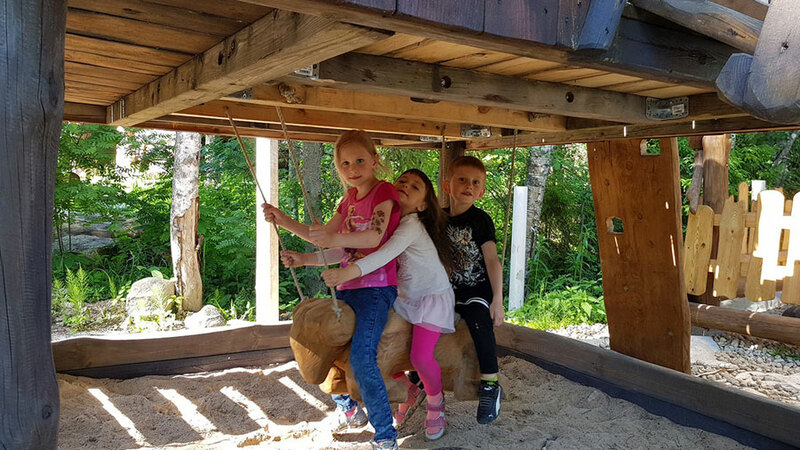 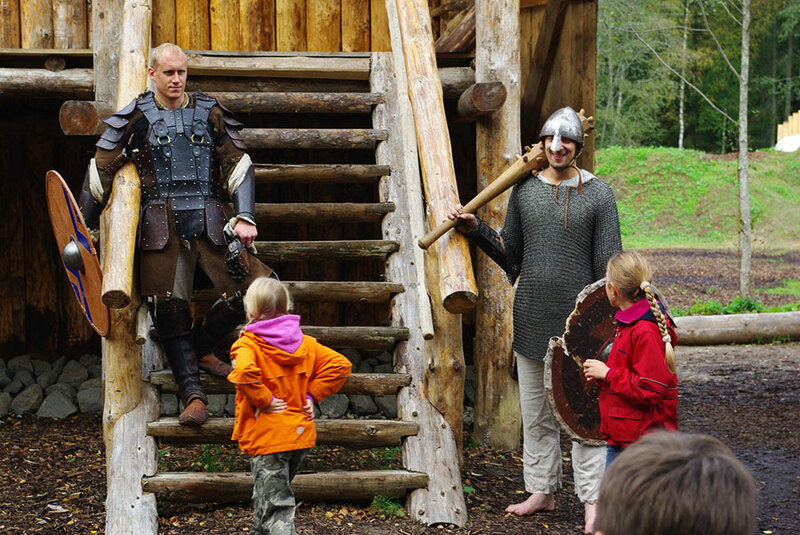 If you wish to celebrate your child’s birthday in fresh air and a little differently from the usual playrooms, then the Viking Village is the perfect place to do so! 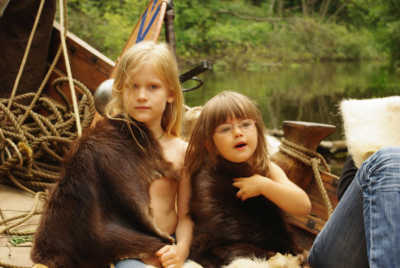 We offer a variety of programmes in which children can craft their own Viking battle gear, practise archery, listen to a talk on Estonian Vikings and hold real Viking weapons and equipment. 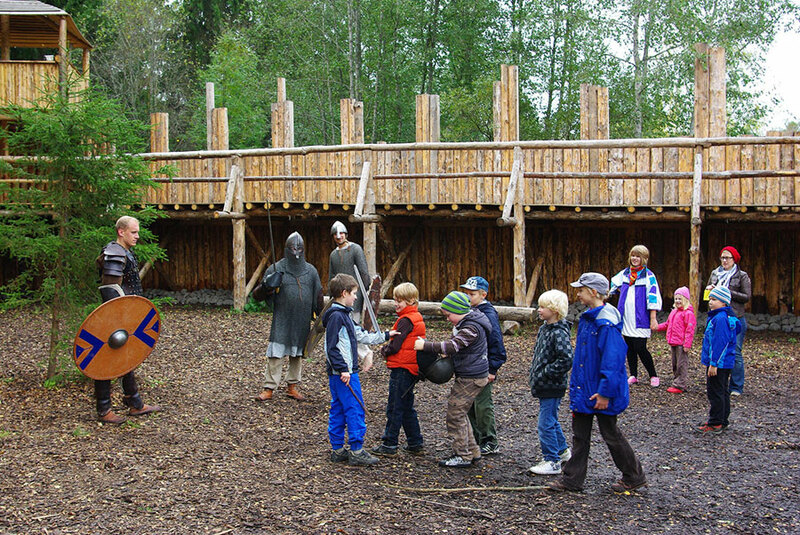 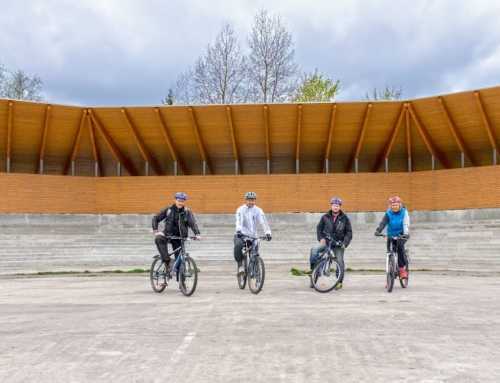 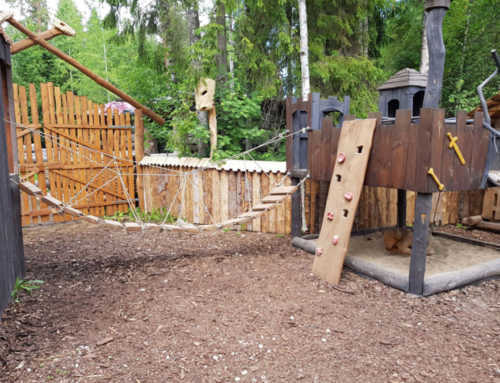 While in the playground, parents are advised to keep and eye on their children, because the parents are solely responsible for their kids at the Viking Village. 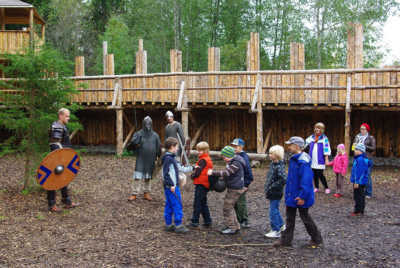 The Viking Village shall not be liable for the safety and security of any children left unattended!